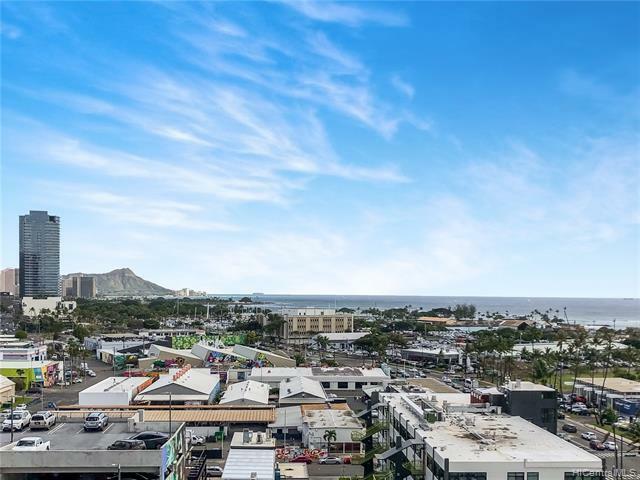 Live the Kakaako lifestyle and relax to VIEWS of Diamond Head and the ocean in this beautiful 2-bed 2-bath 2-parking condo in highly desirable, The Collection. 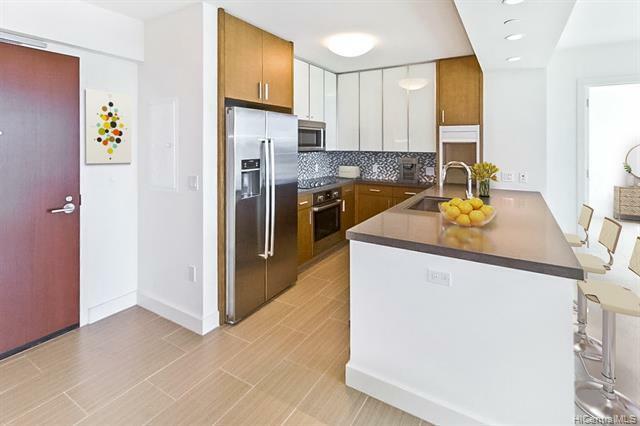 Enjoy modern luxury with quartzite countertops, SS Bosch appliances, full size washer/dryer, walk-in closet, storage locker and split air conditioning! Resort-like amenities allow residents to be greeted by a full-time lobby attendant, entertain guests in the party room or BBQ cabanas, take an afternoon swim in the pool, and exercise in the fitness center. 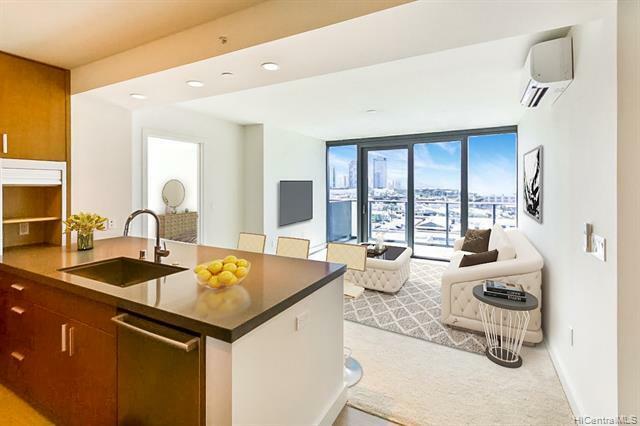 The Collection is conveniently located directly across the street from Salt where you can find popular local shops and amazing dining experiences. 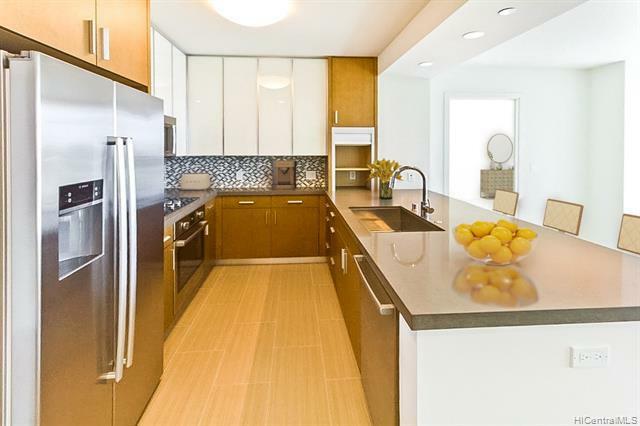 Don't miss this fantastic opportunity to live in Oahu's premier walkable urban community. First open on Sunday, Feb 24 from 1-4p.